The 3.0M and 4.4 M support a wide range of on-grid and off-grid applications, and both systems have a number of compelling product features. 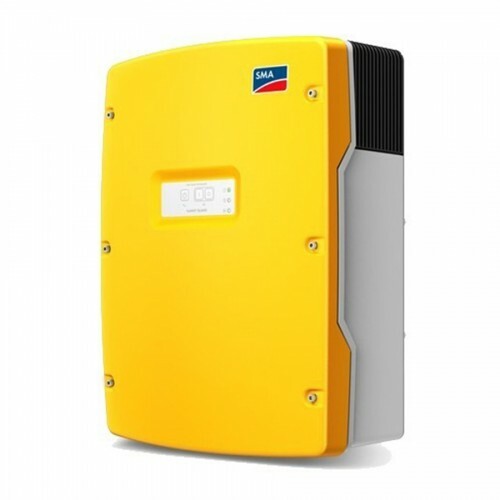 Users benefit from SMA’s over 25 years of experience with battery inverter technology. Its high protection class, wide temperature range and overload capacity provide the kind of reliability needed for off-grid use. Intelligent load and energy management keeps the system running even in critical situations. And being a core element in the SMA Flexible Storage System for new and existing PV systems, the Sunny Island system stores generated solar power and works with the Sunny Home Manager to intelligently manage home energy consumption. The quick configuration guide and intuitive user interface help ensure quick and convenient commissioning in any both cases. The new Sunny Island 3.0M and 4.4M systems are the perfect product solutions for stand-alone and grid-connected systems in a power output range of up to 13 kW.